I know and love the Nashville area and invite you to call me with any real estate question or need. Whether you're buying or selling, a first time buyer or experienced in property acquisition, I am prepared to help, advise and guide you through the transaction. With a focus on west Nashville and southwest Davidson County - including the Vanderbilt University / Hospital area, Green Hills, Belle Meade, Bellevue, Franklin, and Williamson County - I specialize in new and existing single family homes and neighborhood condominiums. To assure that each client's real estate experience is managed professionally and with attention to detail, I am selective about listings and keep the number small and manageable. 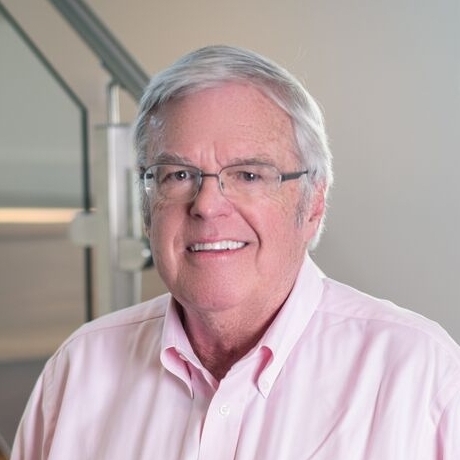 A life-long Nashville resident, I have been a successful real estate professional since graduating from Auburn University with a business degree in 1970. I know and love the area I serve. In my forty plus years as a real estate broker I have helped a large number of repeat clients. In fact I've sold over 1500 homes and condominiums and have over 500 million dollars lifetime sales, I am happy for the opportunity and responsibility to assist in finding or selling your home, condominium or property. Feel free to call me direct at 615.271.2705, email or use our convenient contact form to share your questions, needs and ideas. As a lifelong Nashvillian and real estate professional since 1971, I say with confidence and enthusiasm that our city and surrounding communities offer unmatched quality in business, social and family life. Friendly people, safe, convenient neighborhoods, wide choice of schools, internationally respected universities, hospitals, corporations, recreational activities and almost perfect year round climate make the Nashville area a magnet for families and singles. I know and love the Nashville area and invite you to call me with any real estate question or idea.